The most popular furniture is not only functional, it also enhances the aesthetics of a room. 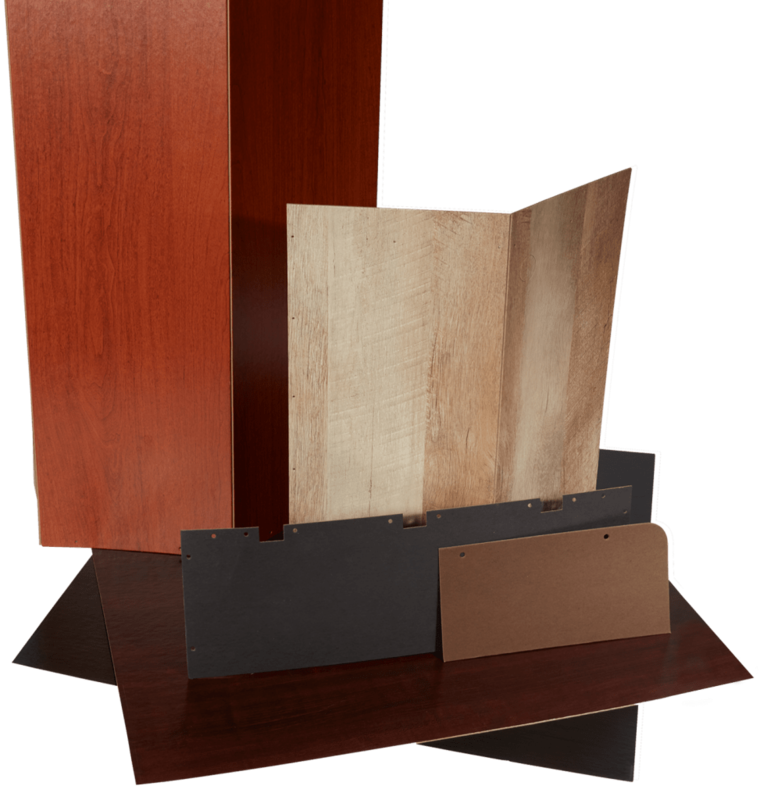 If you’re a furniture manufacturer looking for beautiful components at a fraction of the cost, consider Dura-Fiber paperboard furniture components. 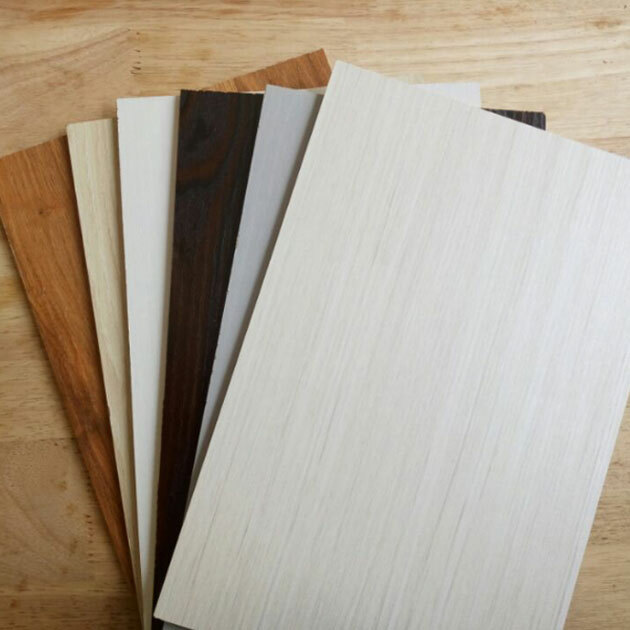 You can choose from attractive laminated substrates produced with stained 100% recycled chip and decorative woodgrain, solid color and pattern liners on one or both sides. Thanks to this style and function, Dura-Fiber supplies more laminated fiberboard to the U.S. furniture market than any other company. Also, rather than using costly and unsightly labels on your furniture back panels, ask us about our custom affordable engraving services. Dura-Fibre laminates enhances the functionality and fashion of your ready-to-assemble (RTA) furniture with accurate die-cutting that makes construction easy. 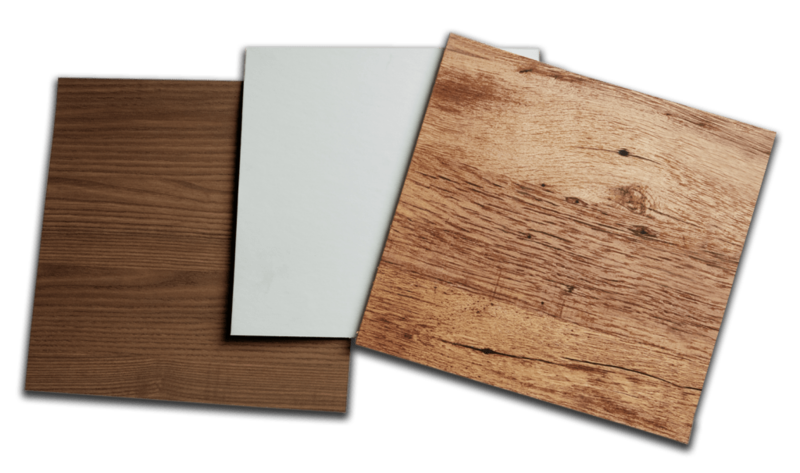 Our woodgrain panels are smooth, flat and durable, creating a long-lasting surface. You and your customers can depend on the structure of our upholstered components.